Welcome our website design & redesign portfolio. If you are simply tossing around the idea of commissioning a website, you might want to simply peruse our portfolio below. More serious clients should then proceed to the bid request form, which will initiate the website proposal process. A quick walk through the outline and planning steps will bring your project into focus, and in turn, expedite the process of getting you a bid. Click on a link below to see more website designs. 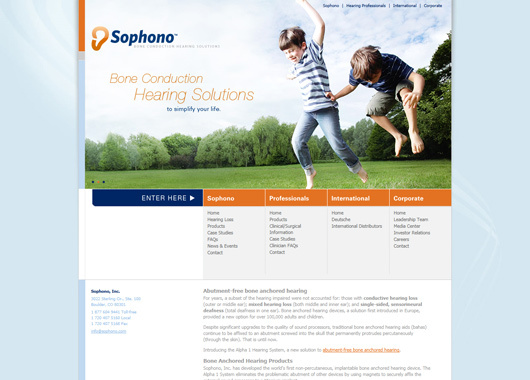 We just launched the complete redesign of Sophono.com for the Boulder-based hearing solution device manufacturer. The new Sophono website features a unique landing page slideshow which directs visitors into one of four branches of their website. 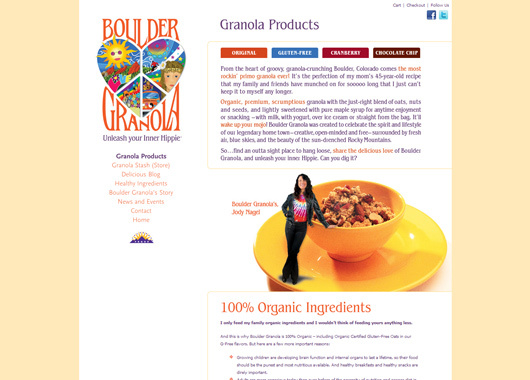 We just launched BoulderGranola.com for a local, natural foods start-up company. The site has a fully-integrated e-commerce system built within the WordPress platform. Branding, branded website design, and content created by Malowany Associates. 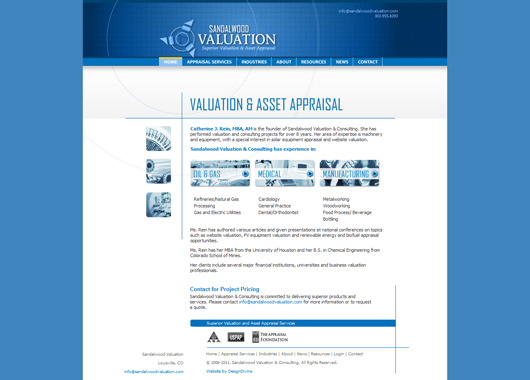 In 2011, we designed and launched SandalwoodValuation.com for a local asset and appraisal service company in Louisville, Colorado. Shortly after launch, we upgraded the site with custom WordPress digital products e-commerce module allowing for the sale of PDF market reports and business plan templates. 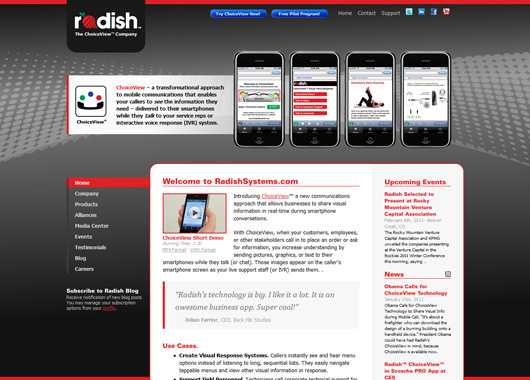 We just launched RadishSystems.com, a custom, WP3 website for the Boulder-based iPhone app developers. In addition to the standard site features (brochure-style pages, integrated blog), we developed a custom e-commerce system that fully integrates with their back-end application digital delivery system. 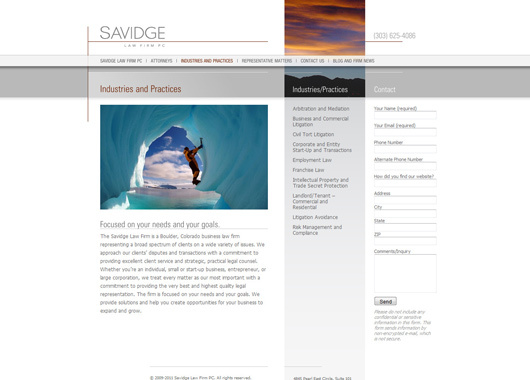 In 2011, we designed and launched SavidgeLaw.com for a local law firm in Boulder, CO.
We just deployed a the new website for UCAR's Community Building Program and handed over control to their in-house webmaster for maintenance via Adobe Dreamweaver. 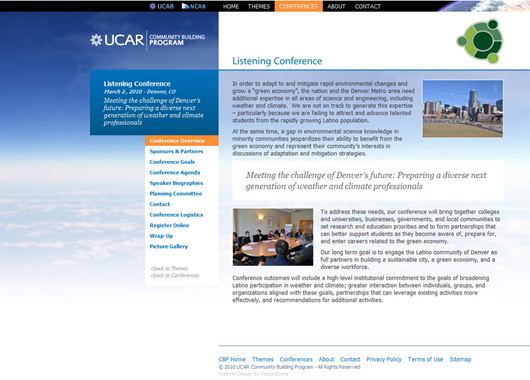 The site features cross branding between UCAR, NCAR and SOARS.